Keep your E92/E93's wheels clean with the Centric Posi Quiet Metallic Brake Pads. Upgrade your stock, dusty pads for Posi Quiet Semi Metallic F82/F83 BMW M4 Brake Pads. The number one cause for customer returns are noise and vibration. Centric Parts has recognized these issues and is constantly improving its products to eliminate these issues. 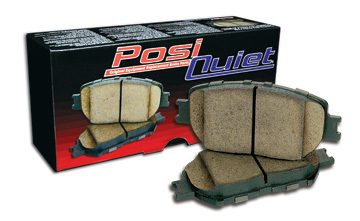 Posi Quiet Semi Metallic Brake Pads features either precision cut or shaved backing plates and mechanically attached shims; these small details ensure proper fitment in the caliper and virtually eliminate noise associated with pad vibration. 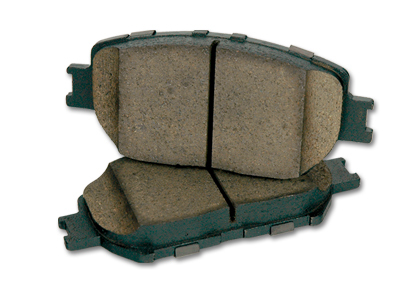 In addition to these features Centric Parts has added a scorching process to all of its Posi Quiet Brake Pads. This additional process forces any impurities out of the friction material and pre-burnishes the pads to greatly accelerate the break-in process. Posi Quiet pads are the only full-line of aftermarket pads that are scorched. 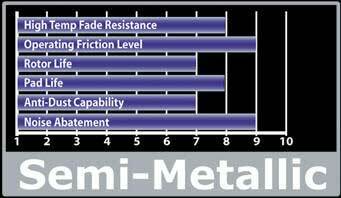 This OEM process enhances key friction performance levels. Scorching raises initial cold effectiveness, stabilizes friction levels right out of the box, and provides consistent performance across the entire operating range.